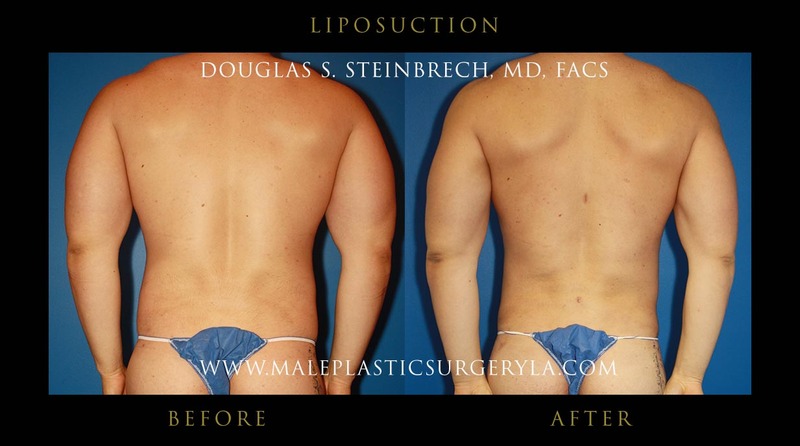 ﻿ Does Health Insurance Cover Liposuction in Los Angeles, CA? 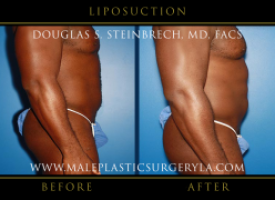 Does Health Insurance Cover Liposuction in Los Angeles, CA? 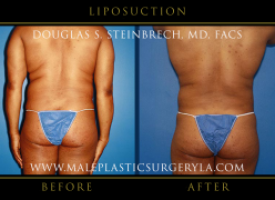 Liposuction is the most popular cosmetic surgery procedure in the country, and approximately 500,000 of these procedures are completed each year. 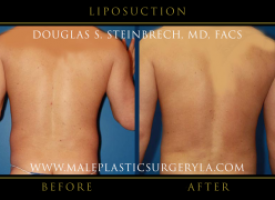 It’s becoming more common procedure for regular Americans to consider this surgery. 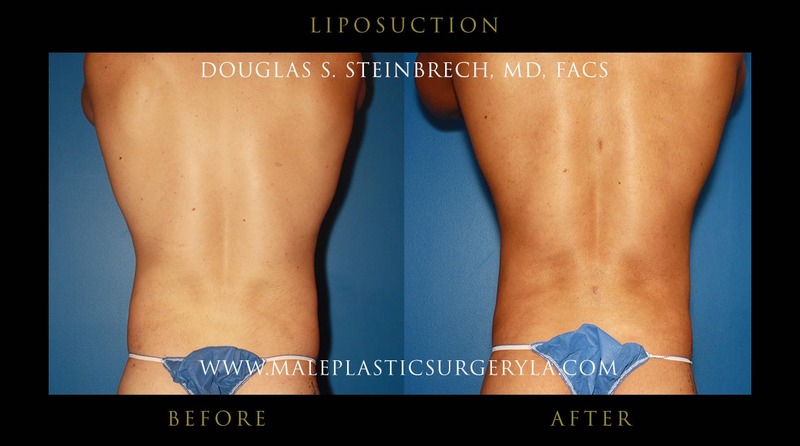 Before making any informative decision about liposuction, it’s important to do some research and confirm how your insurance company will handle a claim for liposuction surgery any costs and fees associated with this procedure. 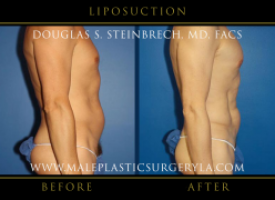 Will Insurance Pay for Liposuction for patients in Los Angeles? 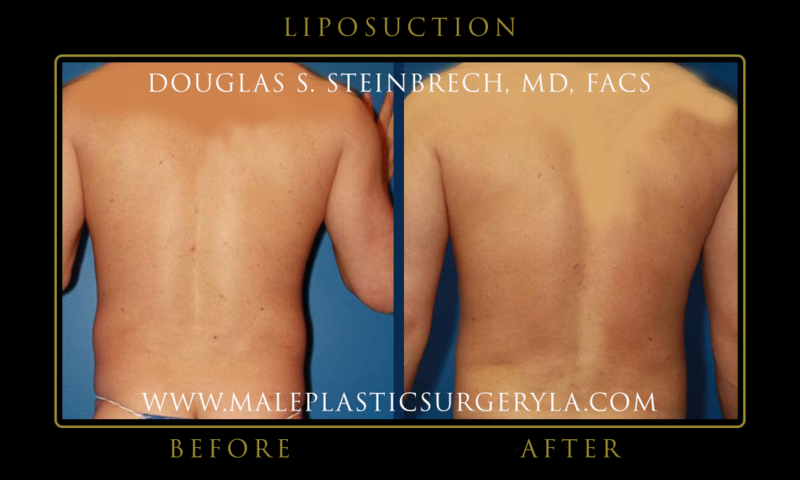 The answer is usually no, the procedure will not be covered by insurance companies for patient in Los Angeles, CA. 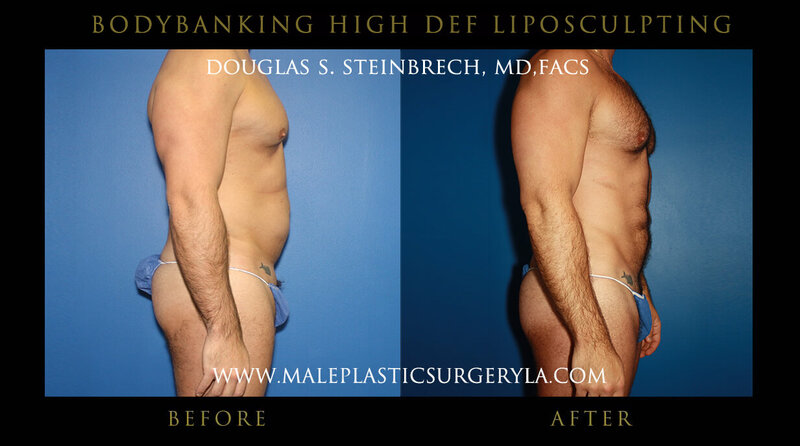 Liposuction is considered to be a cosmetic, elective surgery which is often disqualifies you from being able to claim the costs with your health insurance. 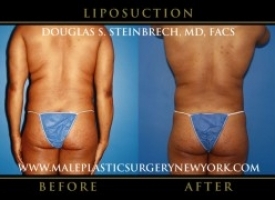 Liposuction is generally not covered by insurance as it is a cosmetic procedure. 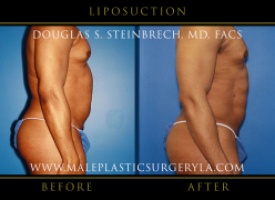 In general, health insurance will not pay for elective surgeries. 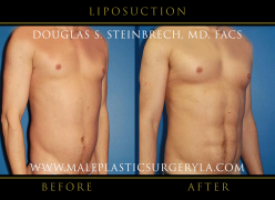 If a procedure is not deemed medically necessary, it will usually be denied by the insurance companies. 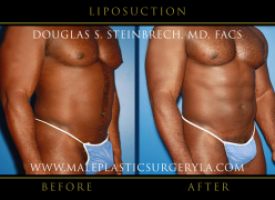 However, some types of liposuction may be deemed medically necessary. 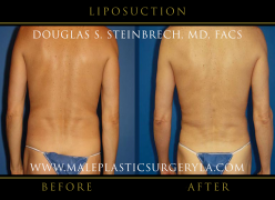 People with lipomas, or fatty tumors, may have these removed through liposuction. 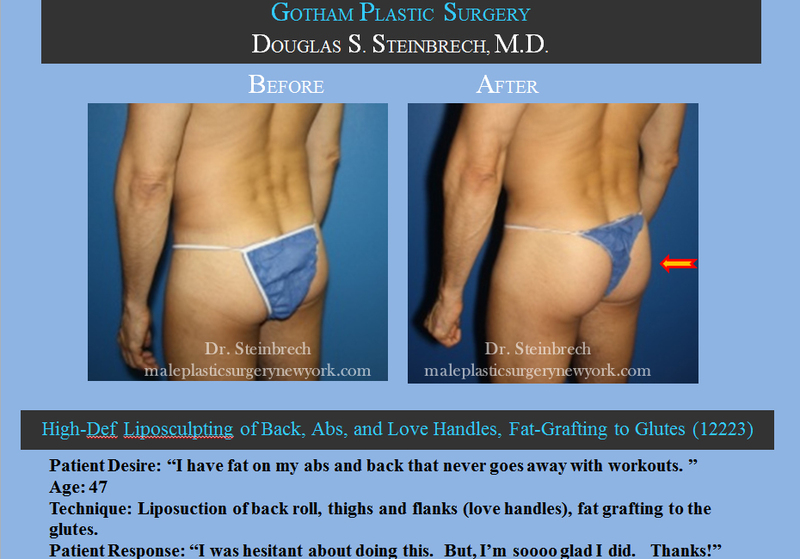 This may be deemed medically necessary by insurance. 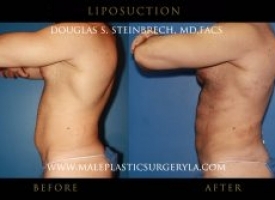 But liposuction for the sole purpose of sculpting the patient’s appearance will generally not be covered. 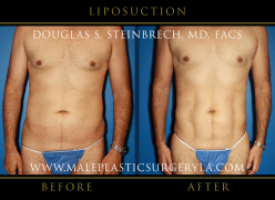 If you’re considering liposuction surgery in the Los Angeles area, it is recommended to talk with your insurance company to see whether coverage will be available under your specific policy. 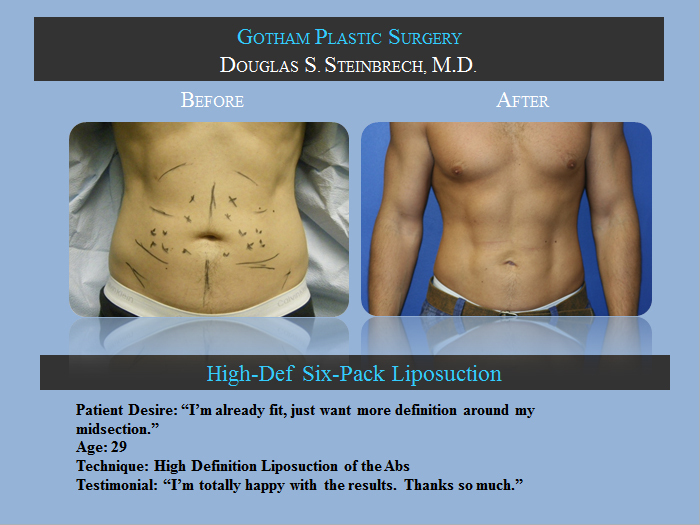 It’s also a good idea to discuss your options with a surgeon. 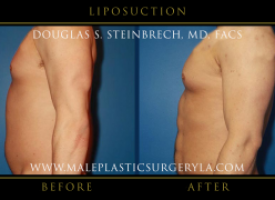 Plastic surgery can be surprisingly affordable, and you may be able to establish a payment play or some other method of receiving the surgery without the assistance of insurance. 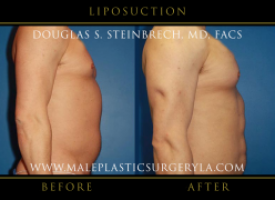 Liposuction, often times referred to as lipo, is a cosmetic surgery procedure that removes the excess fat deposits on the body that cannot be removed by regular diet and exercise; it’s a body reshaping procedure. 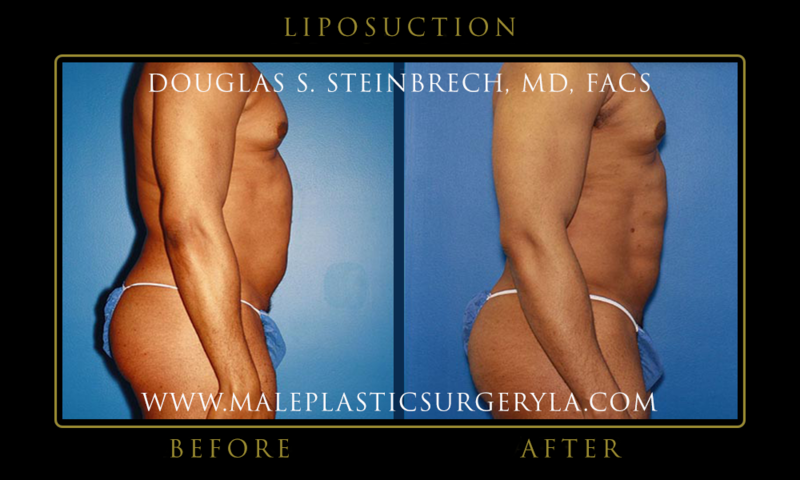 Many patients believe that liposuction is used for weight loss and that it can replace regular diet and exercise. 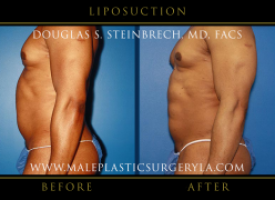 However, liposuction is not recommended as a weight loss plan but rather a surgery used to tighten up and remove excessive and unwanted fat from areas that cannot be reached by conventional diet and exercise. 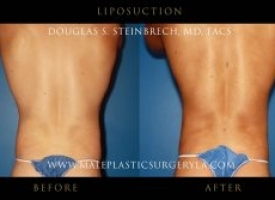 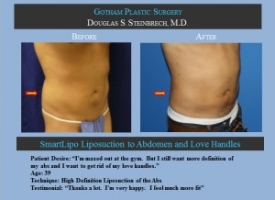 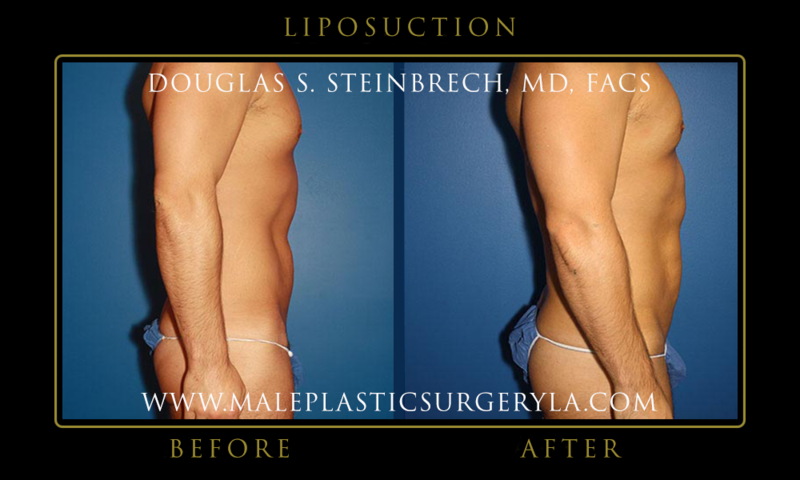 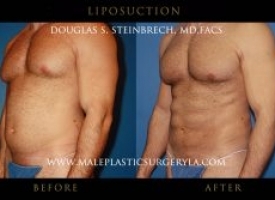 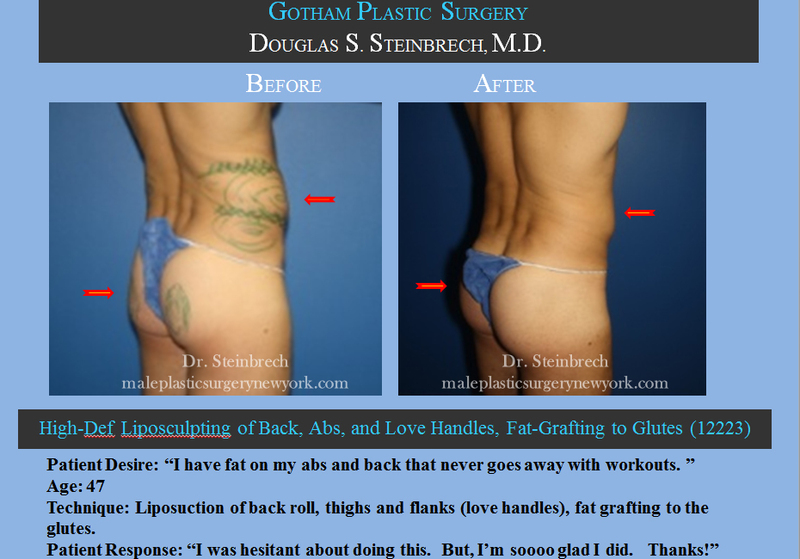 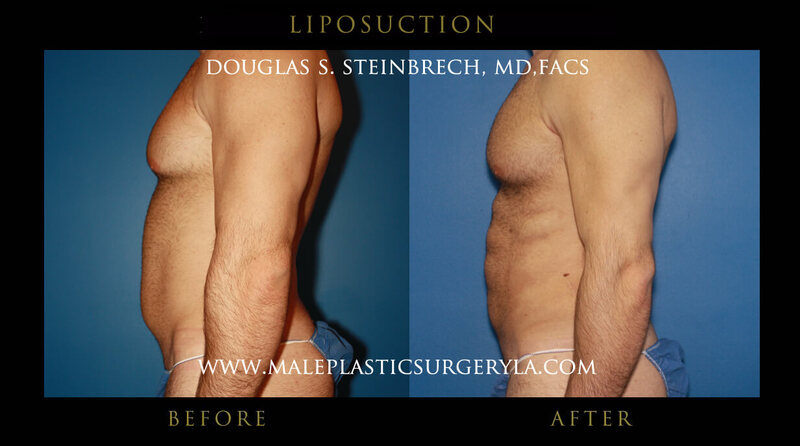 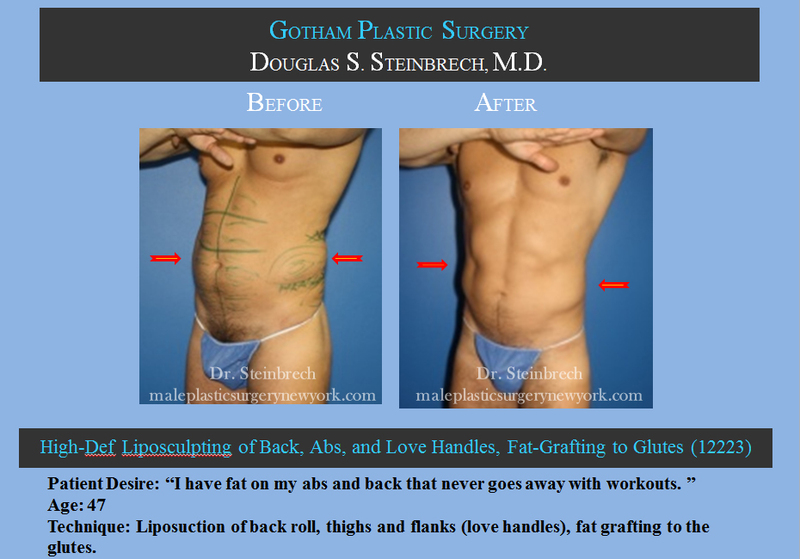 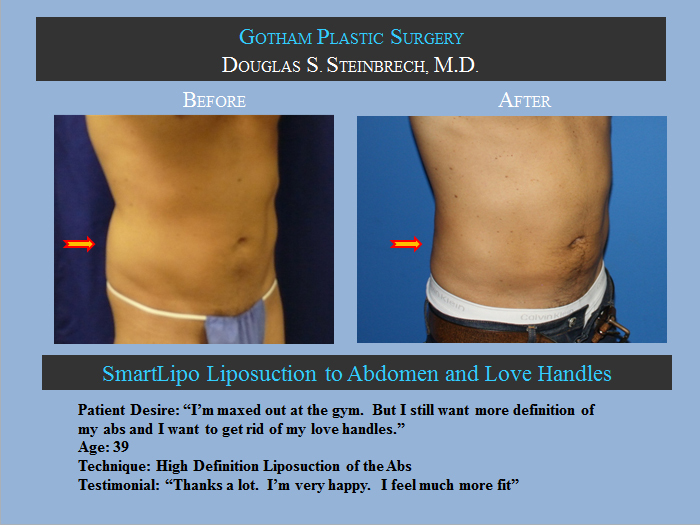 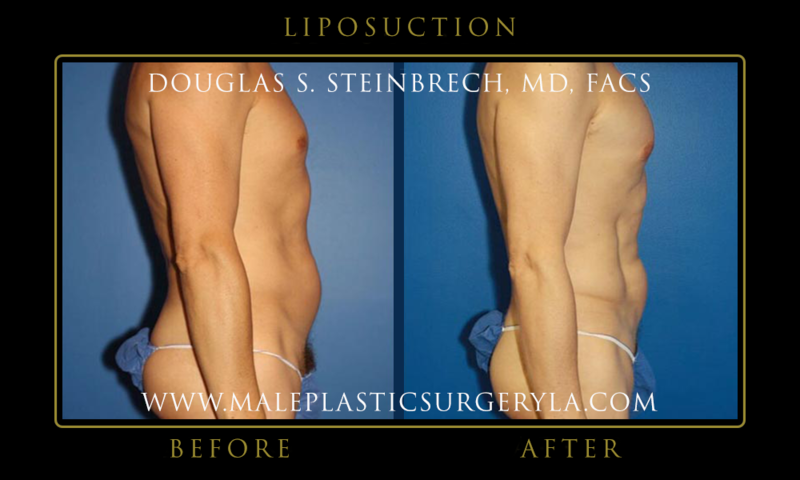 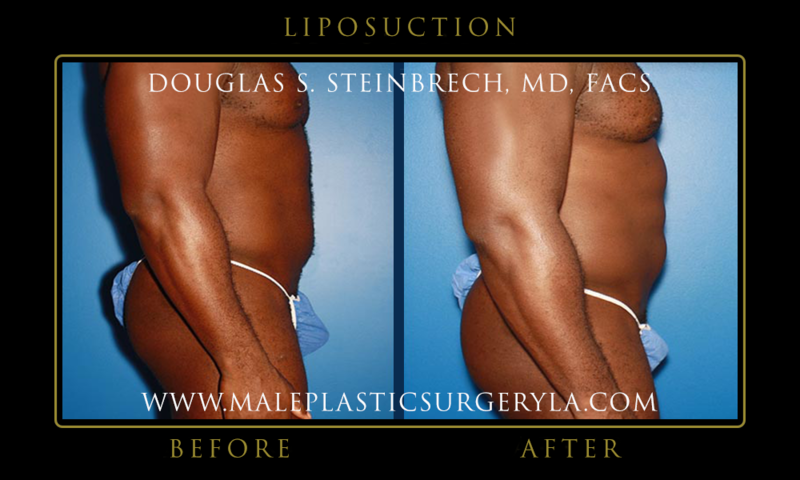 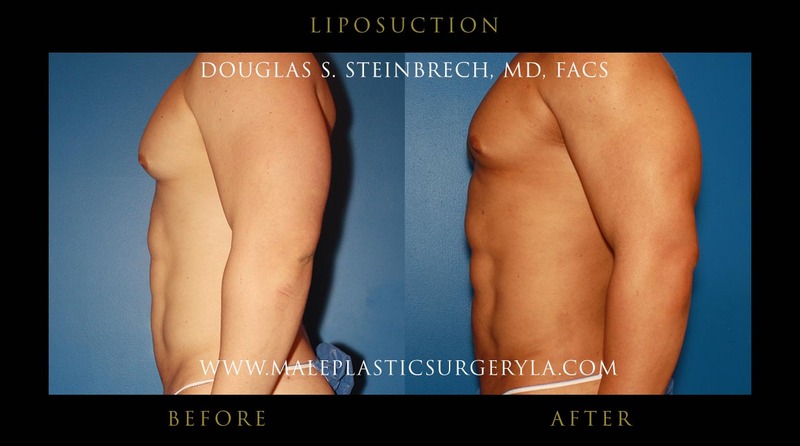 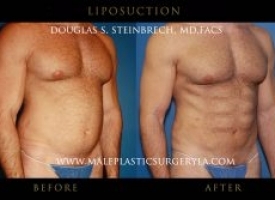 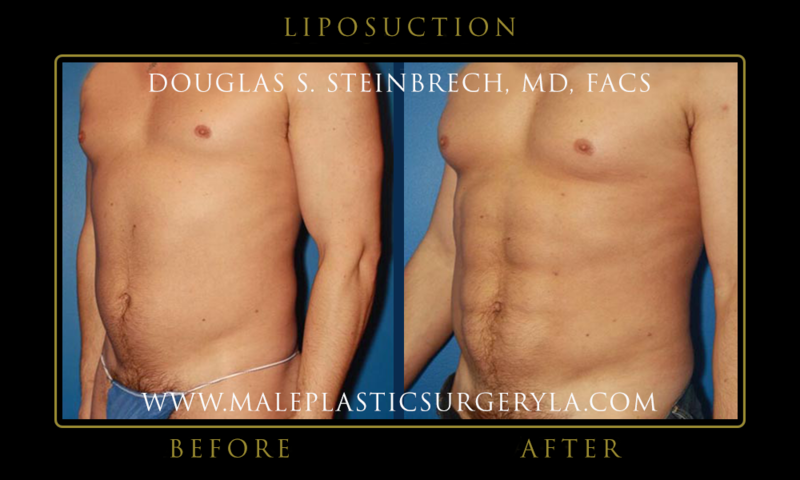 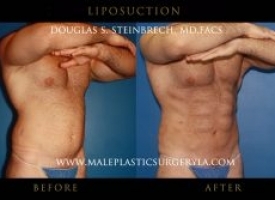 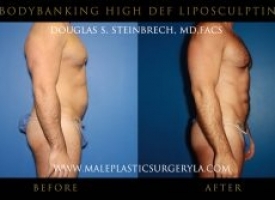 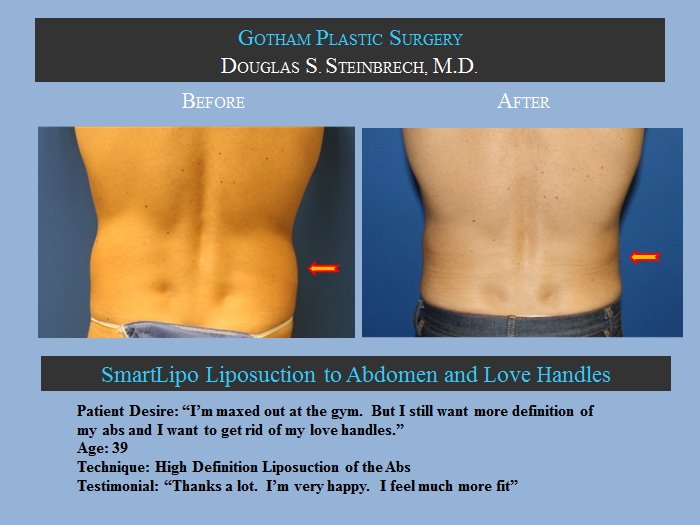 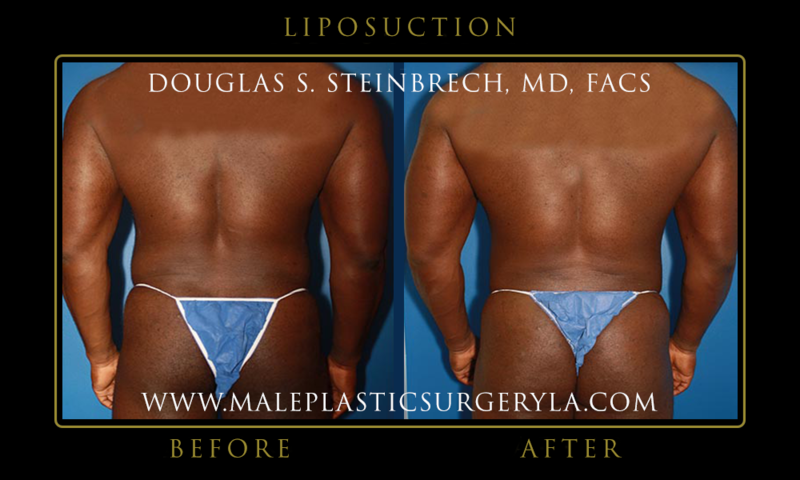 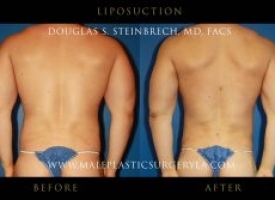 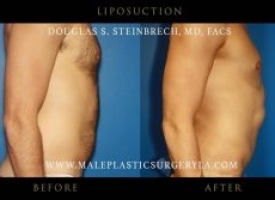 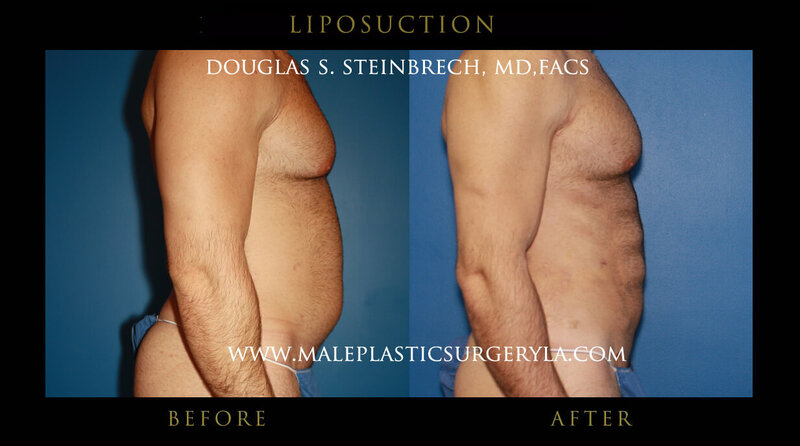 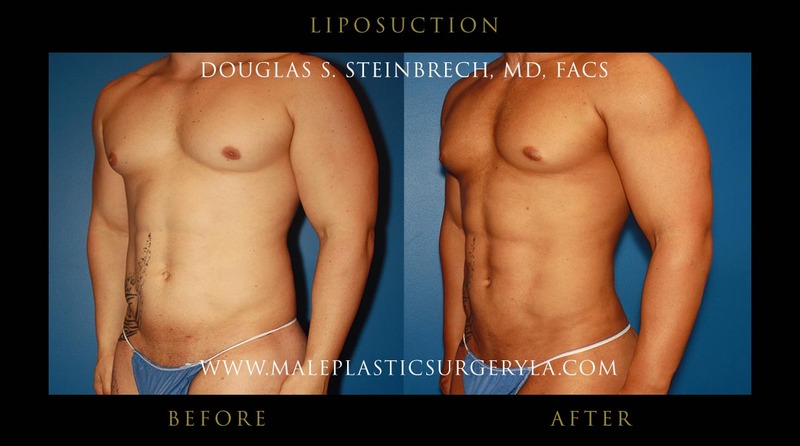 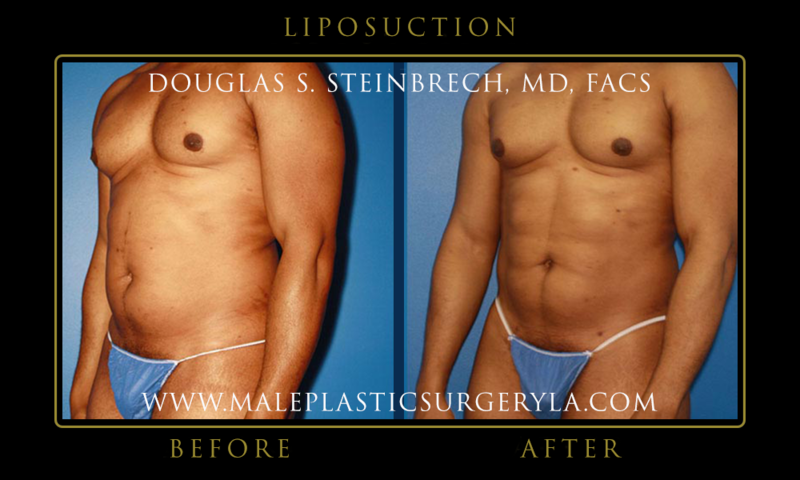 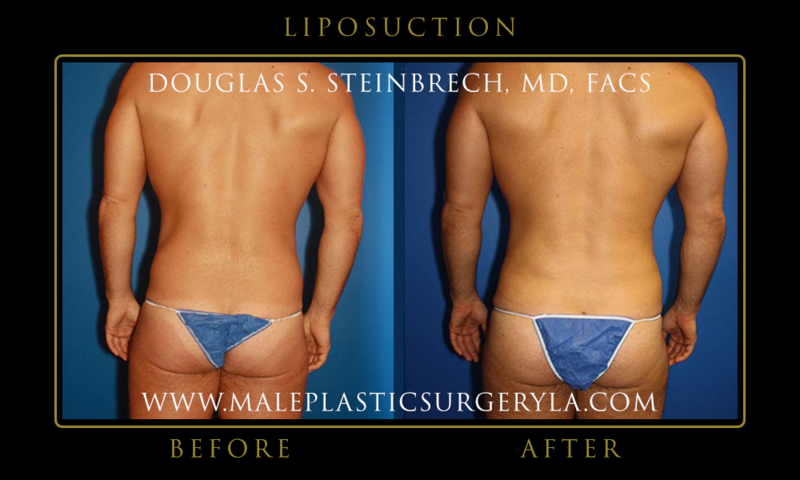 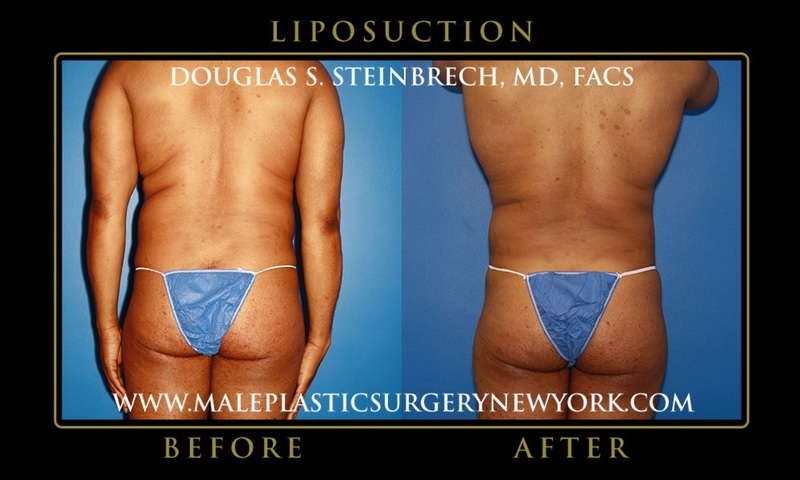 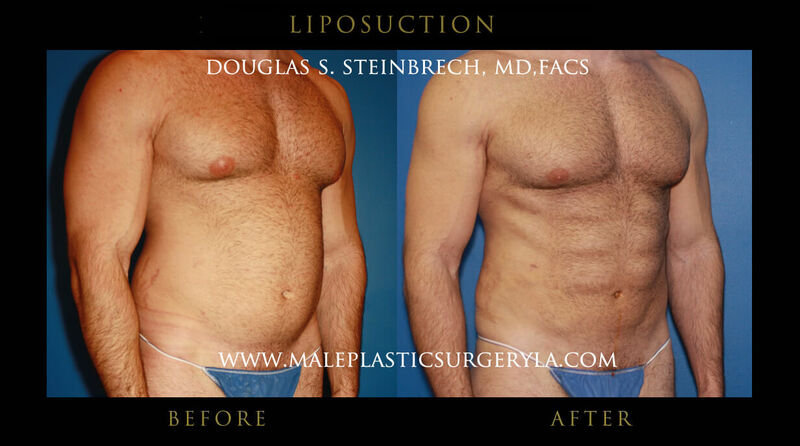 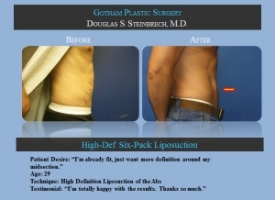 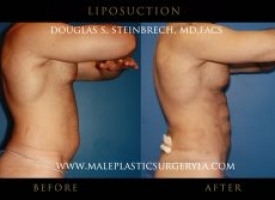 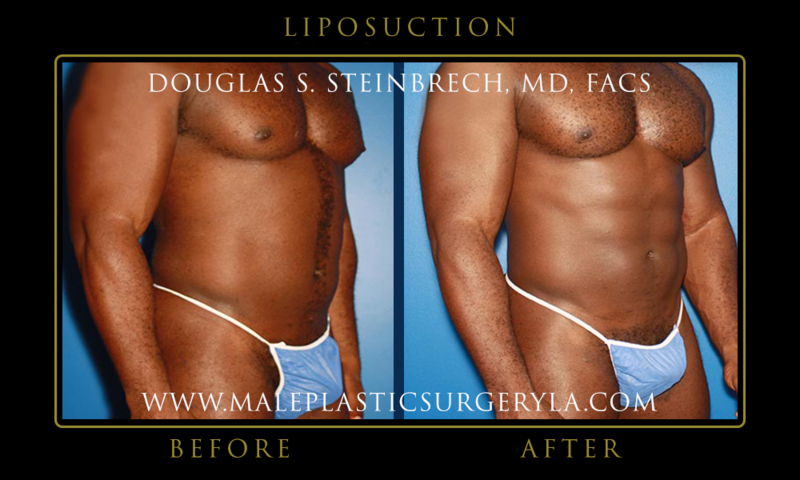 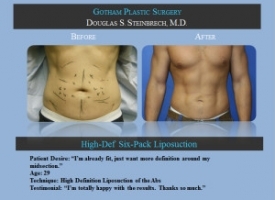 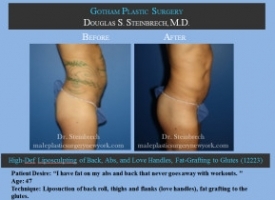 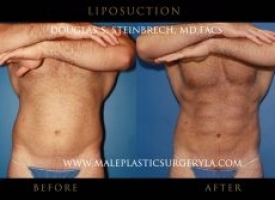 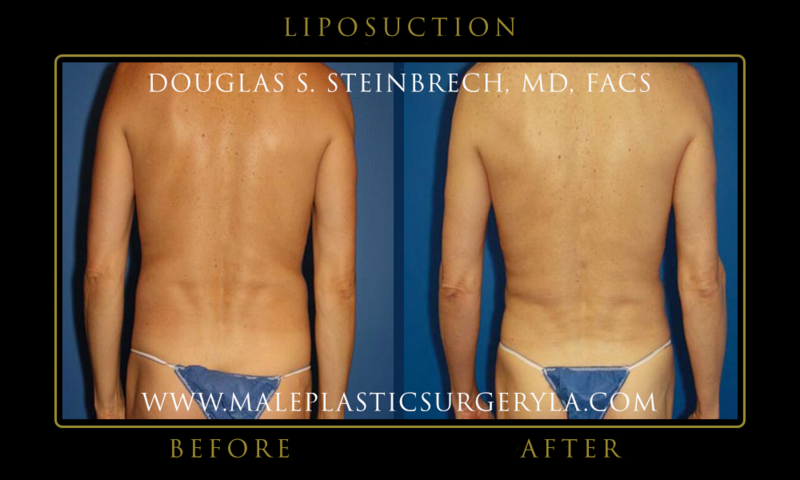 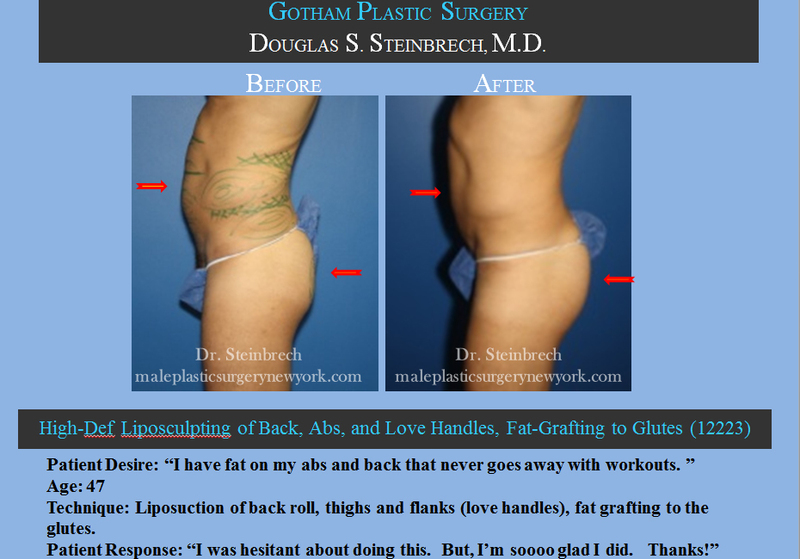 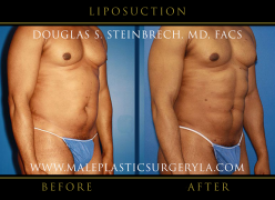 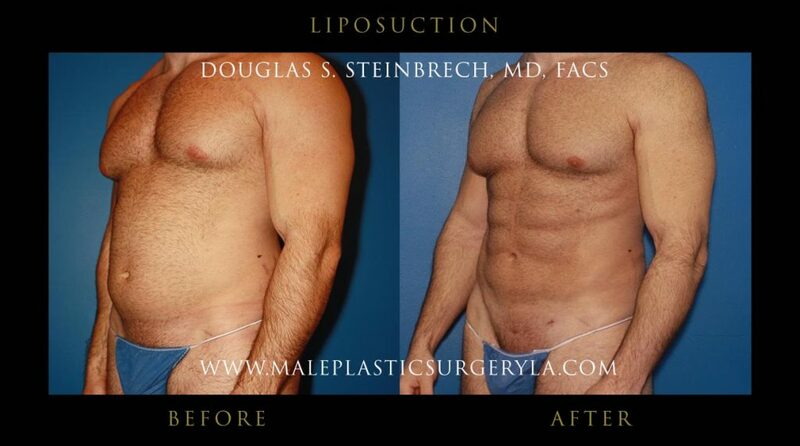 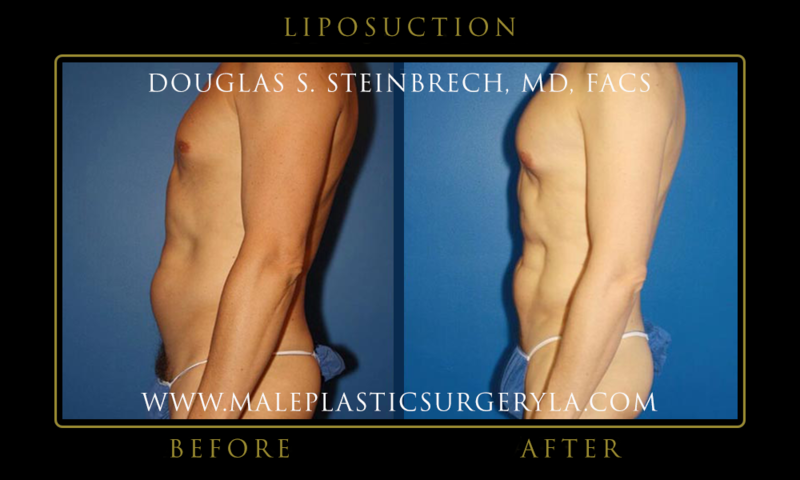 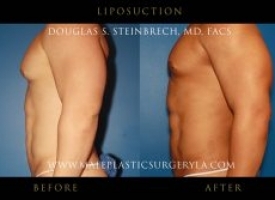 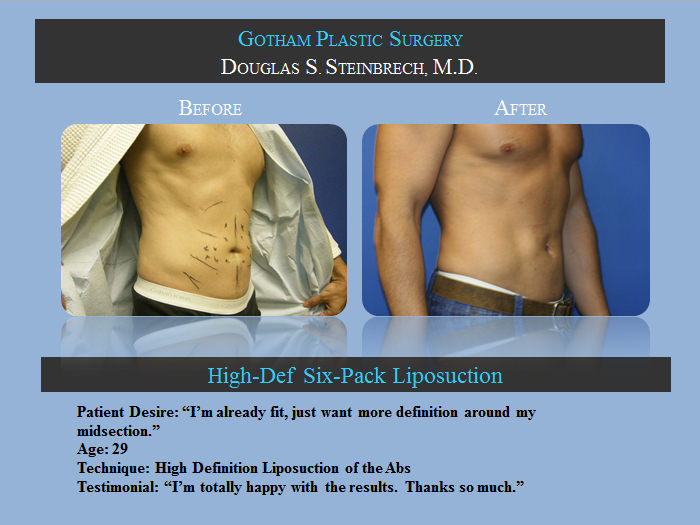 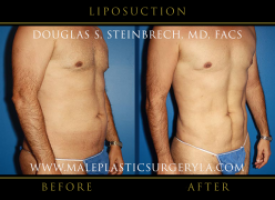 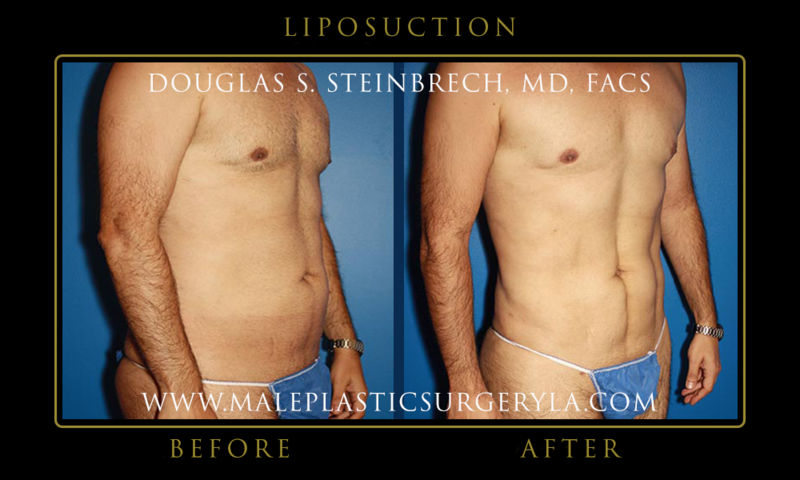 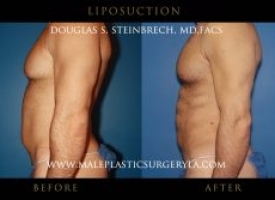 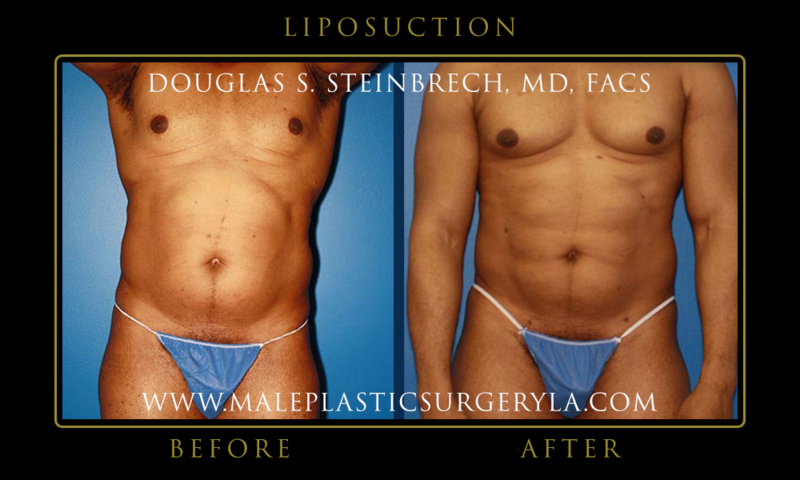 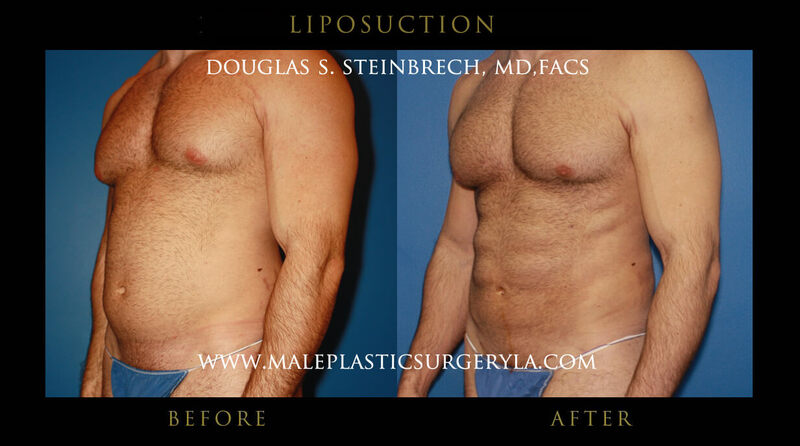 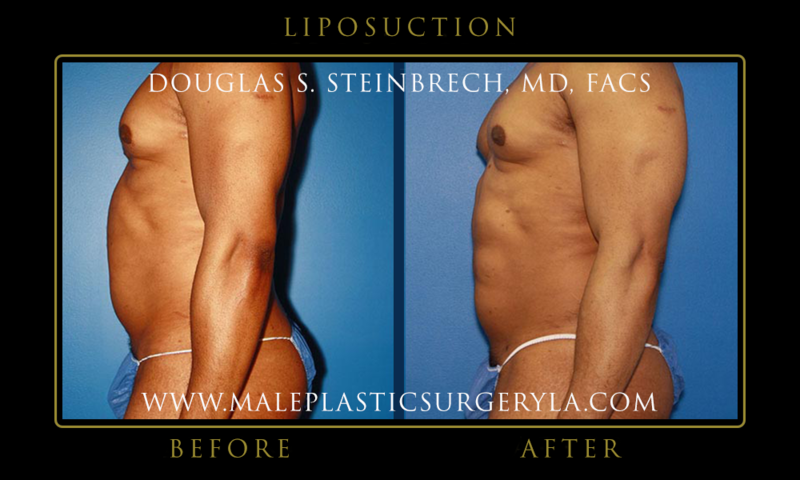 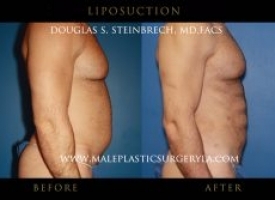 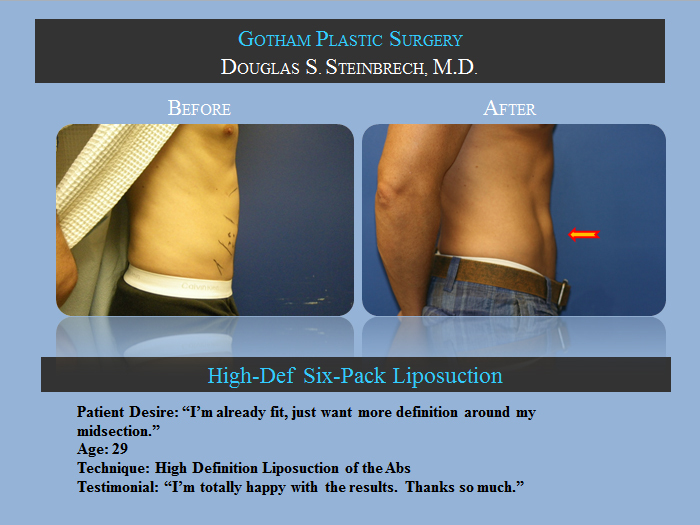 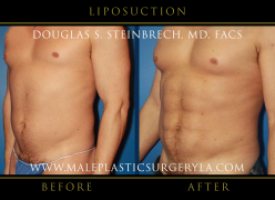 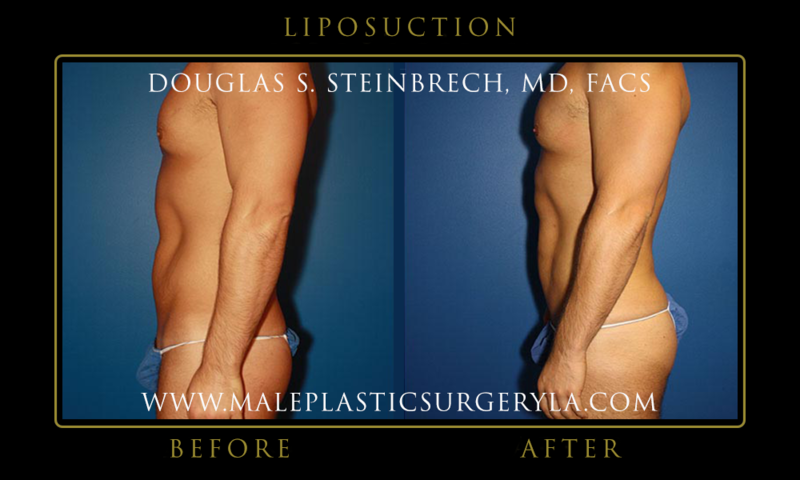 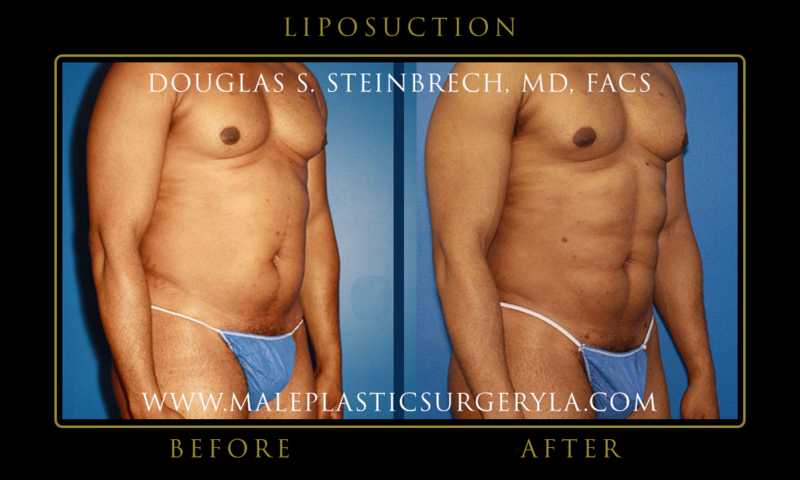 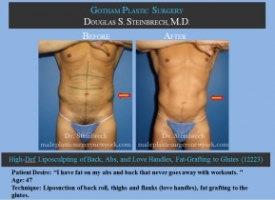 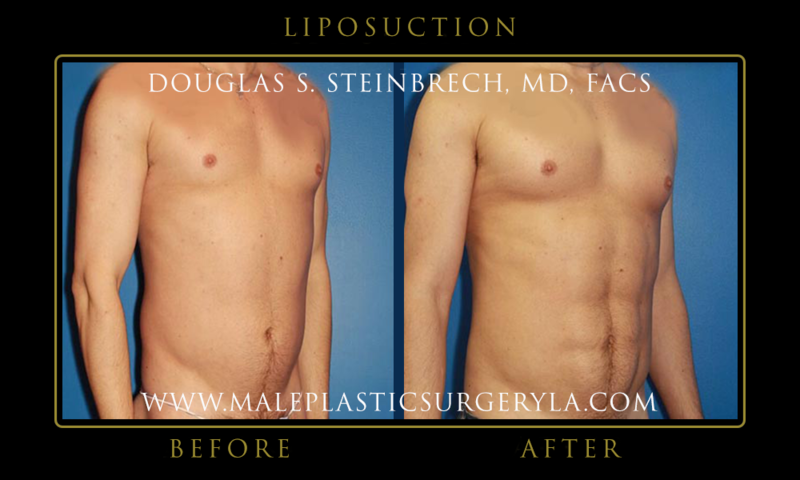 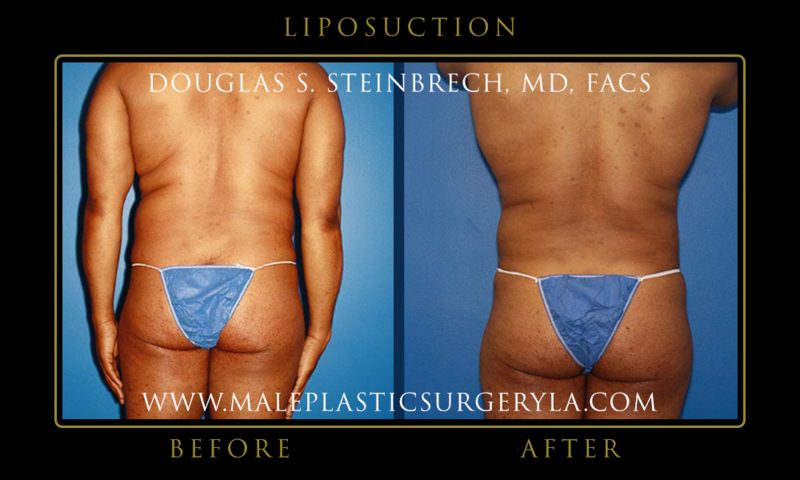 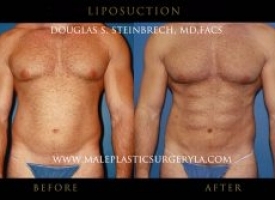 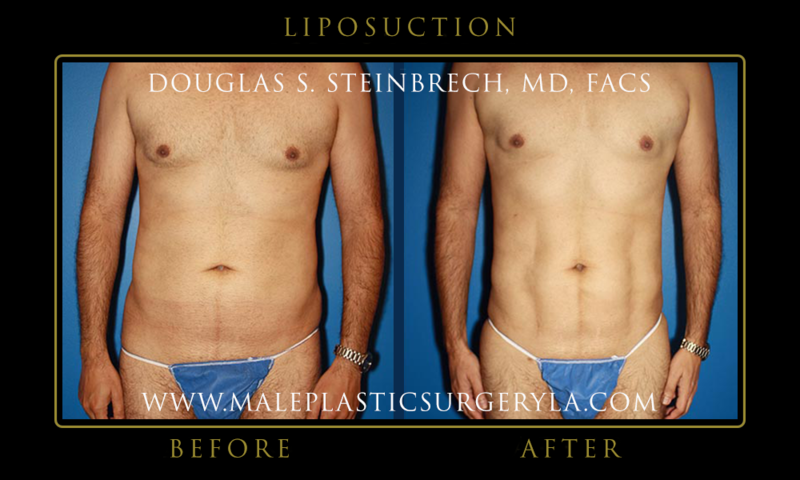 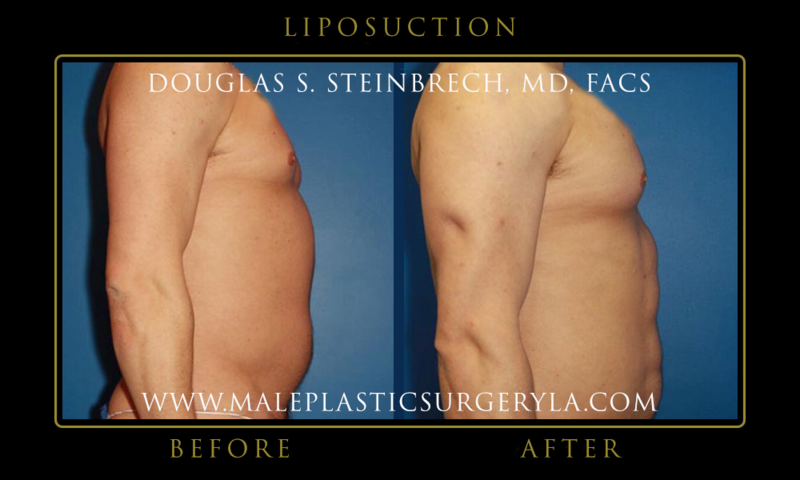 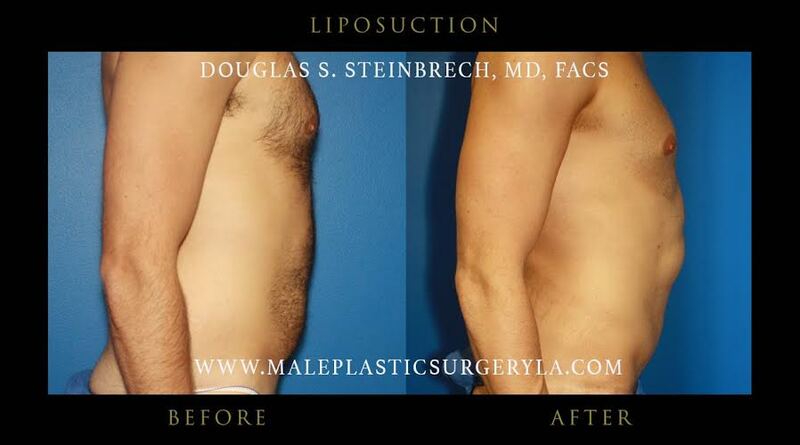 View before and after photos of Los Angeles Patients who had liposuction procedure performed by Dr. Douglas Steinbrech. 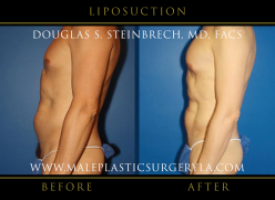 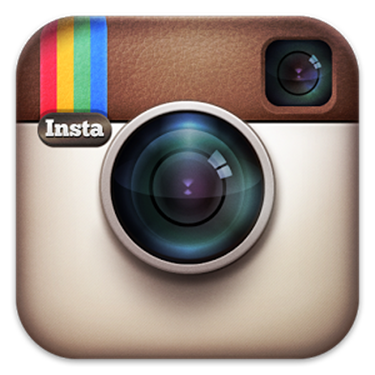 Interested in learning more about liposuction in Los Angeles area? 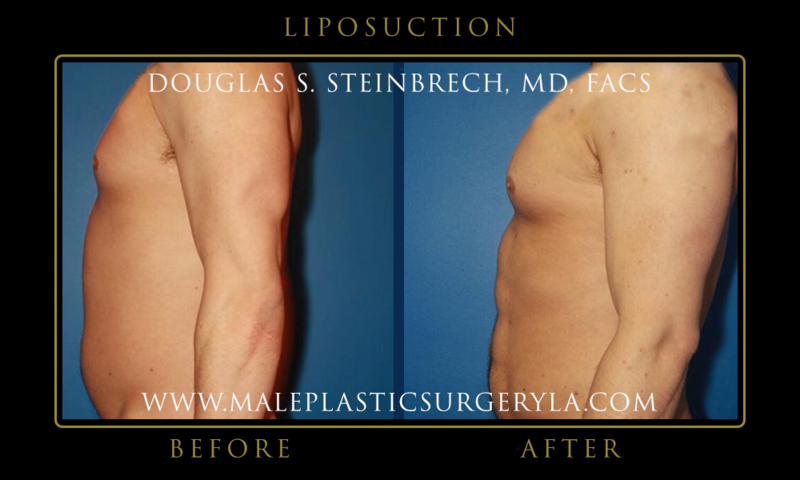 Please contact the office of Dr. Douglas Steinbrech to determine if your insurance may cover the costs of liposuction procedure by calling 310-570-2402 or by filling out the contact form.